Sanding is the term used to describe the act of progressively wearing/smoothing down a material’s surface to obtain the desired finish. Portable electric sanders were developed in mid-1900s and are a convenient, efficient and cost-effective solution for many a job on both the worksite and in the home. 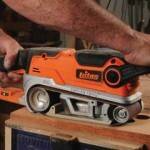 For more information on larger sanding power tools, please see the Machinery section. Sanders can be used for many applications including the smoothing and sanding of timber, metal, plastic and filler, removing paint and varnish, and polishing. 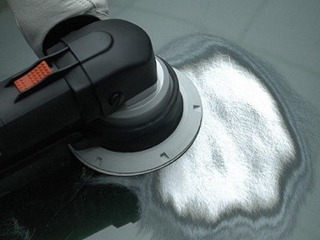 It is therefore very important that you find the best sander for your application. The following categories outline the different types of sanders available for purchase. Each is designed for a particular purpose and for optimum finish each should be used in line with these design intents. Belt sanders are the most aggressive style of sander and are used for levelling a surface and/or removing lots of material. They are quite heavy and cumbersome, but can cover large surface areas in very short spaces of time utilising a continuous spinning abrasive belt. Also known as ‘finishing sanders’, these are any type of sander that has a fixed vibrating sanding plate. 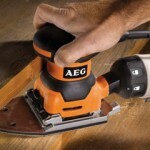 They come in a variety of different styles/shapes including rectangles, squares and pointed bases to easily get into corners, and are the most common type of sander available. With a large range of speeds and sandpaper grits to choose from, these round spinning sanders use tiny little oscillations to bring a material/surface to its desired finish time and again. 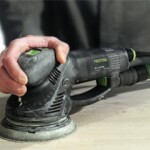 This section outlines and describes in detail the many different types and grades of sandpaper that can be used on portable electric sanding power tools. 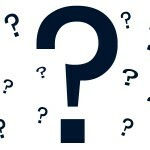 This section provides answers to the many frequently asked questions about drilling power tools.